Special thanks to the East Harlem Boys' Club, NYC Department of Health & Mental Hygiene, and, most importantly, our women and students! SMART established the John Fund in 2014 to honor the legacy of John Falkenberg. "John set SMART on the path of providing healthy food and nutrition education." 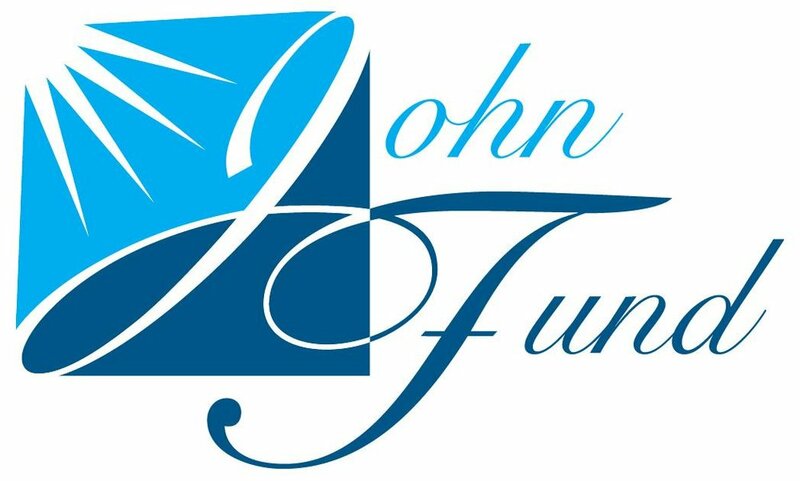 In the fall of 2014, friends and family of our beloved founding advisory board member and dear friend, John Falkenberg, came together to establish the John Fund. We held out first event in December 2014 to mark the occasion. In December of 2016 we celebrated our third year of honoring John and gathering together in support of his vision for SMART. John set us on the path of serving and preparing healthy food and teaching nutrition throughout all of SMART’s programs and activities. He was also committed to improving our outreach to individuals to broaden our support, and The John Fund now comprises a major portion of our individual donor base. John will always be in our hearts and minds. We follow his kind, patient, and expert guidance and live out his legacy every single day at SMART.